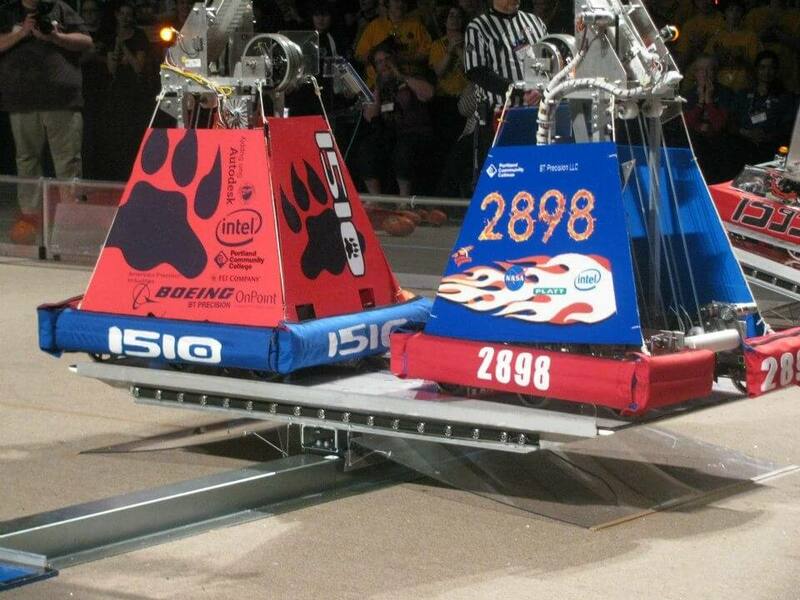 Rebound Rumble was the 2012 FIRST Robotics Competition. In this game, robots competed to score foam basketballs into hoops on either side of the field. In the beginning of the match, robots competed in the first version of the autonomous period, “Hybrid” mode: a period in which each robot must be controlled autonomously. At the end of each match, robots would try to balance with their teammates on teeter-totter-like platforms in the center of the field.